We are proud to present this Kannan daughter, Belle du Courtil, in the 2017 DSHS collection. Scouted as a four-year-old, Belle du Courtil was trained in Ireland. 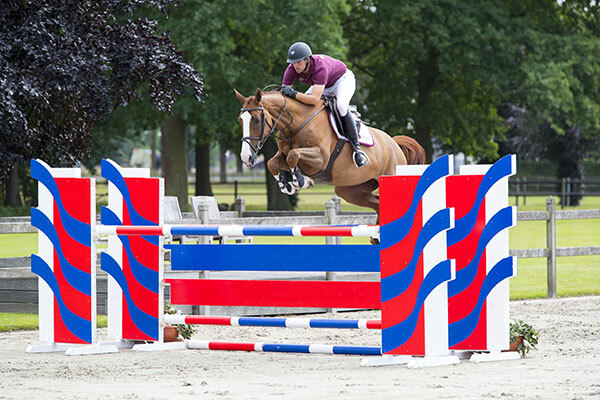 This year, she qualified for the final for young show jumpers at the prestigious Dublin Horse Show. Belle du Courtil is the type of Kannan offspring we like to see: she possesses “blood,” light-footedness and the will to jump to the other side of the obstacle. She has all the qualities needed to develop into an elite horse. 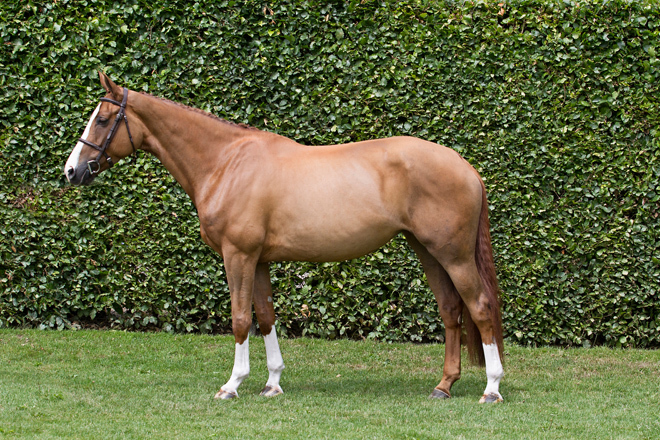 Other notable horses in this talented mare’s pedigree include the Grand Prix stallion Luccianno, a Burggraaf son; and Col Canto, a Jalisco B son, both of whom further strengthen expectations for Belle du Courtil. Would you like to receive more information about this horse? Fill in your contact details and we will get back to you as soon as possible.